Gratitude involves feeling and expressing a deep sense of thankfulness in life, and more specifically, expressing thankfulness in response to a gift or kind act. The gift can be deliberate, such as a piece of art from a child, or generalized, such as a cool breeze on your face on a hot day. What marks gratitude is the psychological response to the gift: the transcendent emotion of grace – the sense that one has benefited from the actions of another. 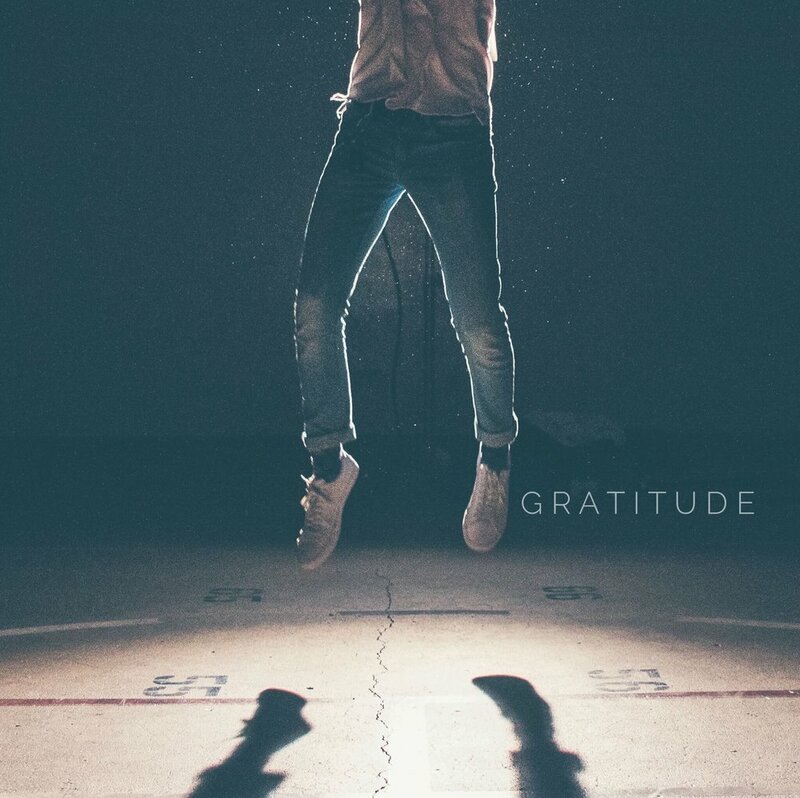 Grateful people experience a variety of positive emotions and may even be inspired to act in more virtuous ways – being more humble, for example, or persistent, or kinder. Gratitude involves empathy, too: grateful people not only recognize when they’ve been given a gift, but they can empathize with the effort involved by the giver. Theorists have identified three components of gratitude: (a) a warm sense of appreciation for somebody or something, (b) a sense of good will towards that person or thing, and (c) a disposition to act that flows from appreciation and good will. Gratitude typically makes people more open to experience, more conscientious, more extraverted, and more agreeable.